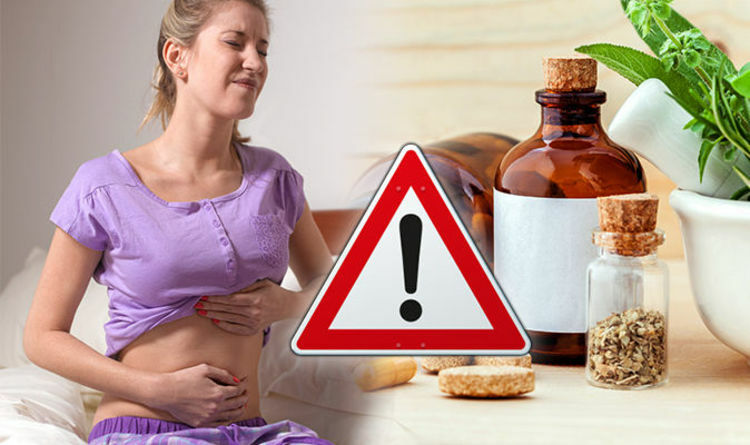 If you’re one of the two in ten people that suffer from Irritable Bowel Syndrome (IBS) it could be likely you have low levels of the ‘sunshine vitamin’, vitamin D, according to a new study. Scientists from the University of Sheffield reviewed and combined all available research on vitamin D and IBS and found that people with IBS were at greater risk of vitamin D deficiency. They’re now recommending that individuals with the condition test their levels for general health reasons. The study, published in the European Journal of Clinical Nutrition, also suggested that taking supplements may help to restore vitamin D levels quickly, and that there is a possible benefit of vitamin D on the symptoms of IBS. The review included a pilot study by a group of researchers, including Simon Tazzyman (2015), which showed that sublingual supplementation (via oral spray) could effectively replete the levels of IBS suffers with insufficient levels of the sunshine vitamin. A study published in The Nutritional Journal showed that vitamin absorption via an oral spray is 2.5 times more effective than vitamin capsules. They are effective to take at any time of the day and are not reliant on food or water. But the researchers from the University of Sheffield concluded that further research is needed in this area. In light of the latest study, natural health company BetterYou, which specialises in oral vitamin sprays, has now commissioned a three-year clinical trial with the University of Sheffield looking at the effect of vitamin D supplementation on the quality of life of people with IBS. Andrew Thomas, founder and managing director of BetterYou, added: “We are proud to work with a dynamic university held in such high regard for its research excellence. According to the NHS, vitamin D helps regulate the amount of calcium and phosphate in the body. These nutrients are needed to keep bones teeth and muscles healthy. Vitamin D is best gained through certain foods, supplements and adequate sun exposure. But with the British weather giving us very little sunshine, and research into the link between sun exposure and skin cancer becoming more prevalent, many of us take greater care of our skin by guarding it from the sun. The problem with this is that we end up depriving our bodies of the essential vitamin D, impacting our health in more ways than we know. To help determine what you need to be looking out for, Naturopathic Nutritionist Amy Morris, from Water for Health, shares her tell-tale signs that you’re not getting enough.